It has been a challenging period for African migrants and the continent as a whole in the past few weeks – xenophobic attacks in South Africa have left several dead and thousands seeking shelter; an estimated 800 migrants drowned in the Mediterranean trying to cross into Europe; and 30 Ethiopian Christians were killed by Islamic State militants in Libya. The question on many people’s lips has been, why? Why go aboard overcrowded boats to make that dangerous trip across the Mediterranean? Why carry out vicious attacks, as witnessed in South Africa, on innocent people? The Church has a mandate to reverse these trends, or at least stem the tide of such occurrences within their communities. We pray and hope that our collective voices and efforts to influence the leadership in this continent will help ease the suffering of many. 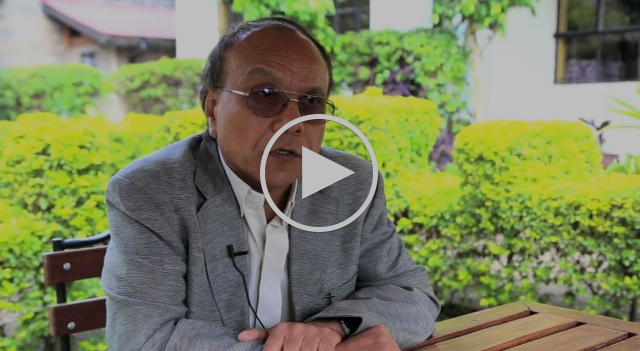 Join hands and pray for the nation of Nepal and victims of the earthquake and seek to collaborate with organizations like Micah Global and the Integral Alliance, two of WEA's Global Partners who are actively responding to the needs in Nepal. We are encouraged at the peaceful transition in Nigeria, and the new wave of optimism currently experienced in the country. We recognize that corruption within the army, army seditions, alienated citizens and a lack of political will are among reasons that Boko Haram have thrived. We hope the election win by Muhammadu Buhari will help bring unity and some much needed political will to drive out these criminal elements from Nigeria. 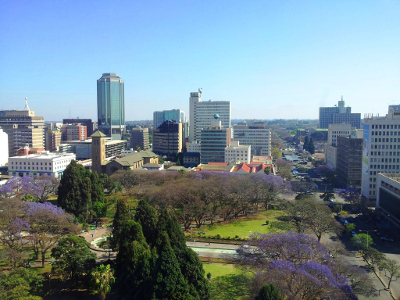 Finally, in light of all these tragedies and internal conflicts we consider it apt that the General assembly committee included topics on conflict and peace to be discussed at the AEA general assembly in Harare. We see the GA as a forum to strategize and develop practical, viable and well thought through measures that will equip Christian leaders across the continent and beyond to combat these challenges in future. 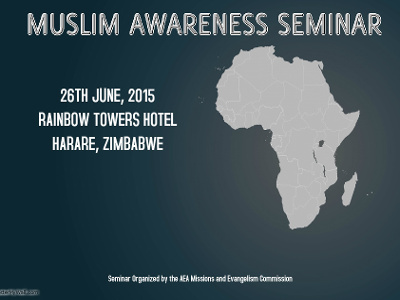 Kindly make plans to join us for this significant gathering in Harare. 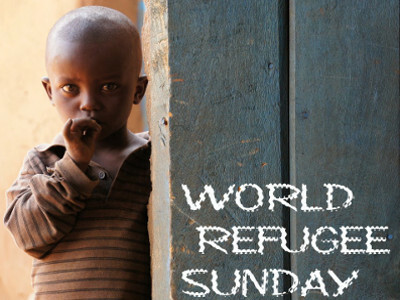 The Refugee Sunday is a period of common prayer day in which the Churches are encouraged to focus on refugees and refugee related issues. 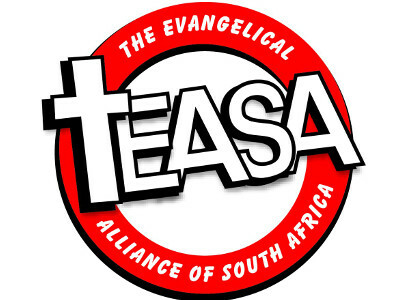 The Evangelical Alliance of South Africa (TEASA) released a statement strongly condemning the attacks and urging South Africans to recover the dream of the founders of their nation, enshrined in the SA constitution. 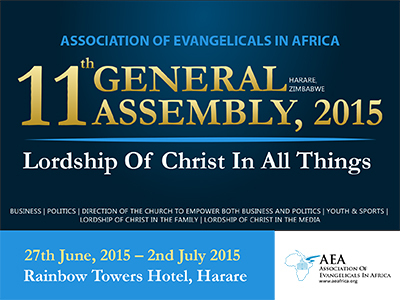 The AEA General Assembly is taking place at the Rainbow Towers Hotel in Harare, Zimbabwe, from the 27th of June, 2015 to the 2nd of July, 2015. 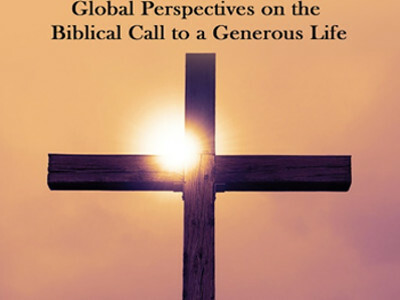 Register Now and join Christians, from over 50 countries across the globe; discuss, debate, and vote on issues vital to the AEA.